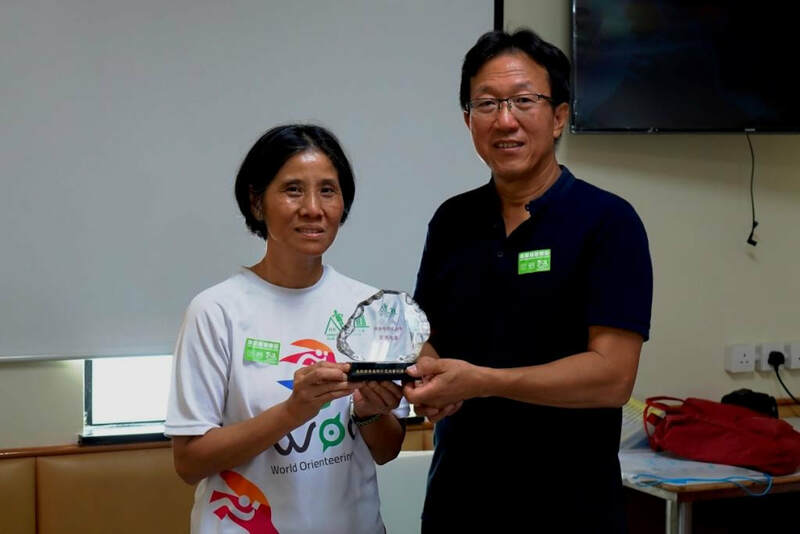 Member Ms. Ko Sin Yu is awarded the 2018 HKOC Award. 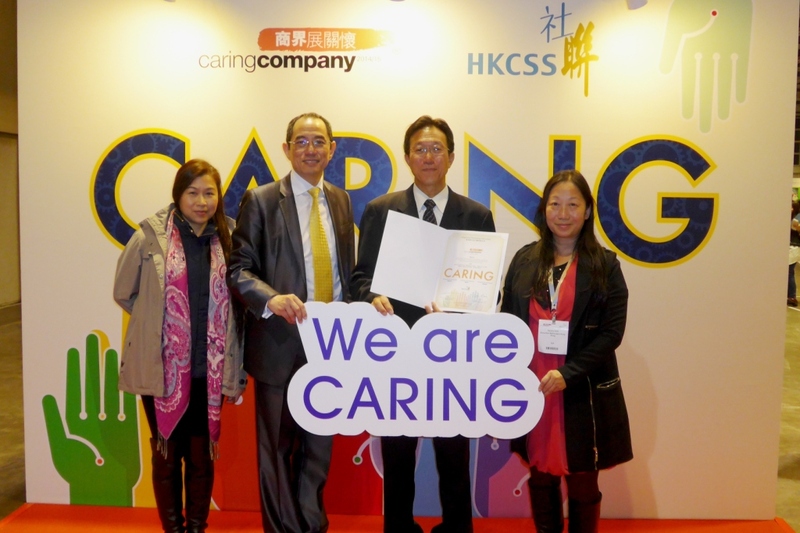 HKOC is awarded the "Caring Organization" logo for another year. Gratefully thank you for the long time contribution and support by all dedicated members and friend. 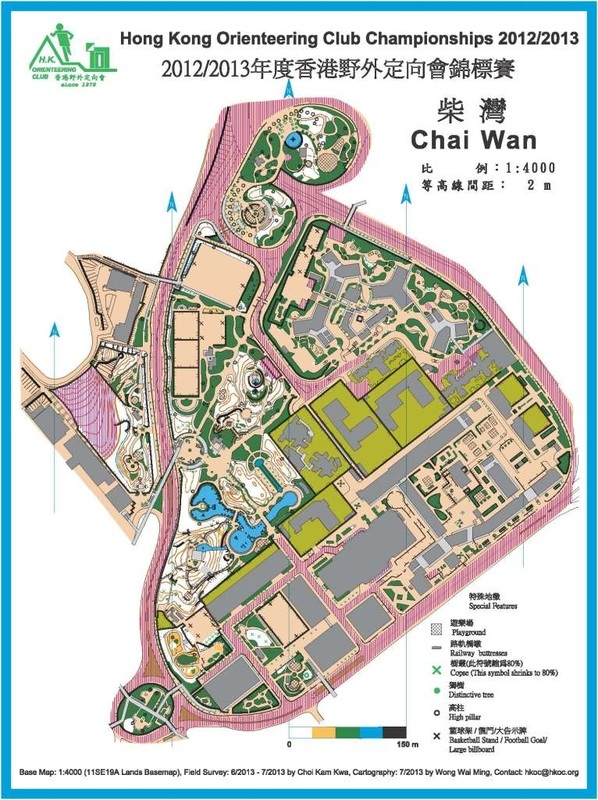 We will continue take part in the development of orienteering in different opportunities. 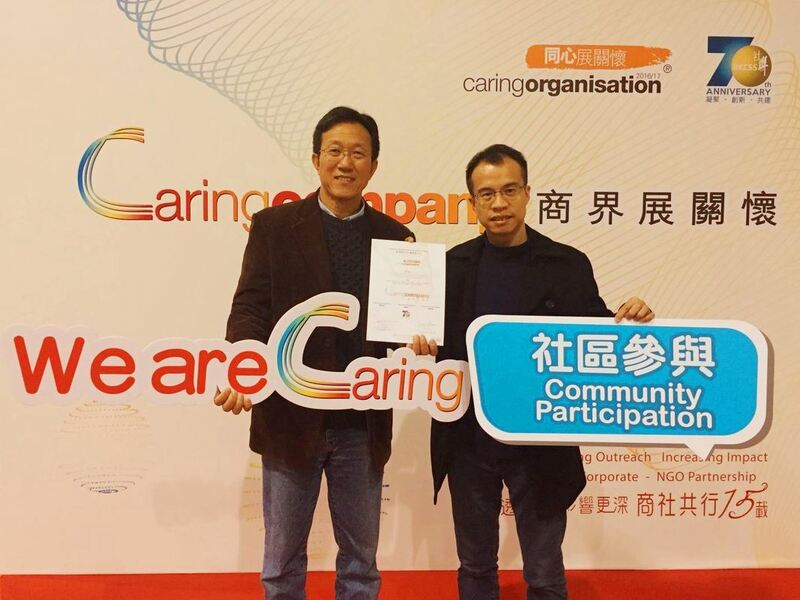 Mr. TSE Yik Wah, the Vice-President (Public Relations) are elected winner of HKOC Award 2017. 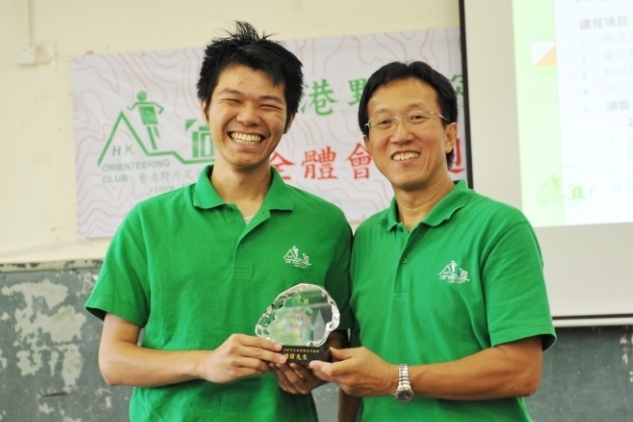 LI Tak Kun - LI Tak Kun's contribution to the development of HKOC became more frequent from 2-3 years ago. 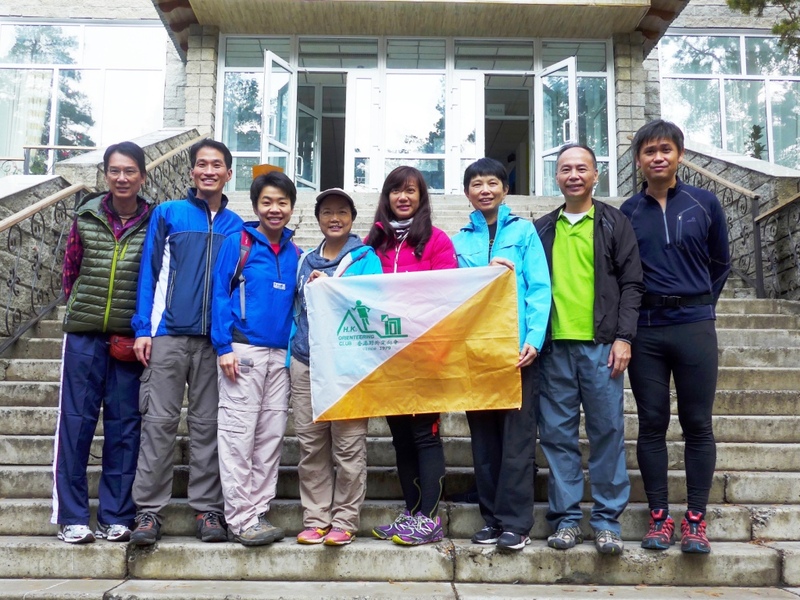 In the beginning, he joined the HKOC Trail O Sub-Committee, helping the promotion and development of Trail O in HKOC. 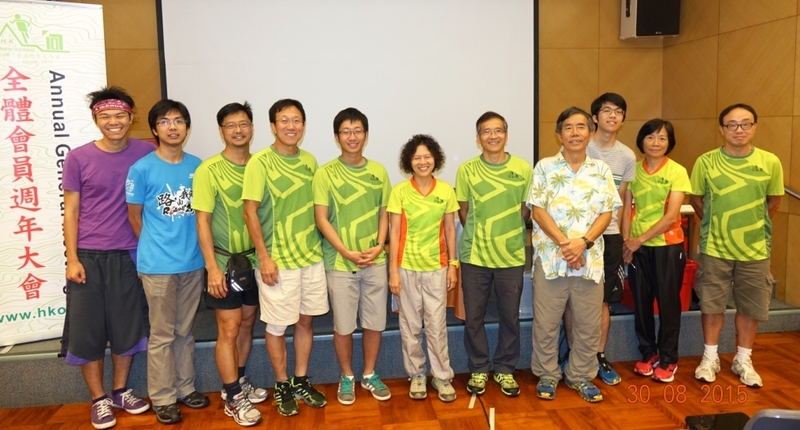 He provided lecturing in Trail O Training. 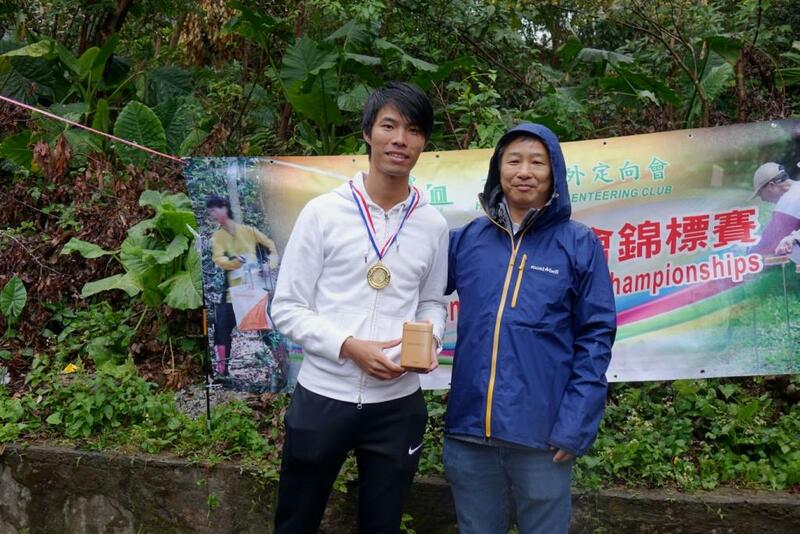 This year, he largely contributed in organizing the HKOC Trail O Series Events, planning and develop " Photo TempO Event: for the HKOC World Orienteering Day and also produced all the maps and solutions for the "On-Line TempO Event". He has a strong passion on map making. He joined in the HKOC Mapping Team. Since 2015, he has contributed in making 5 new maps for HKOC. You can see his outstanding works from all the maps he was involved. He also took part in many event organisations and course setting. He helped in many external services such that events are operated smoothly. 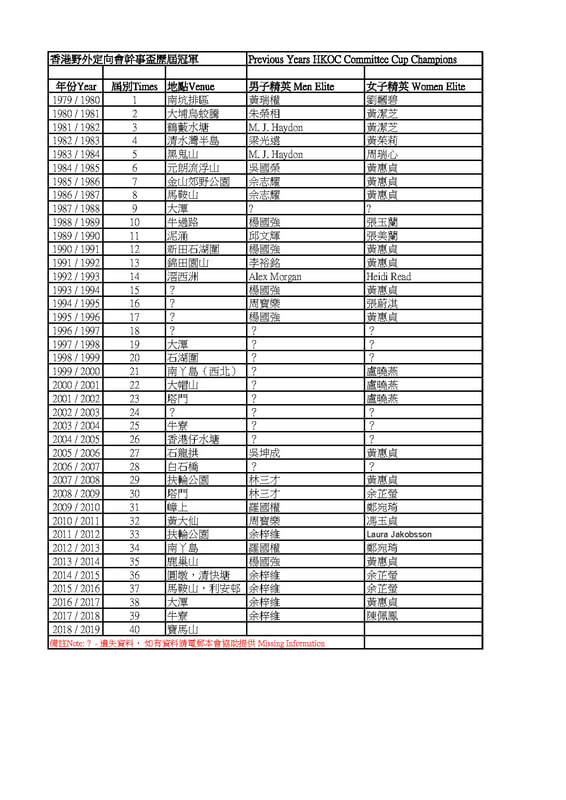 LI Tak Kun is a retired geography teacher. 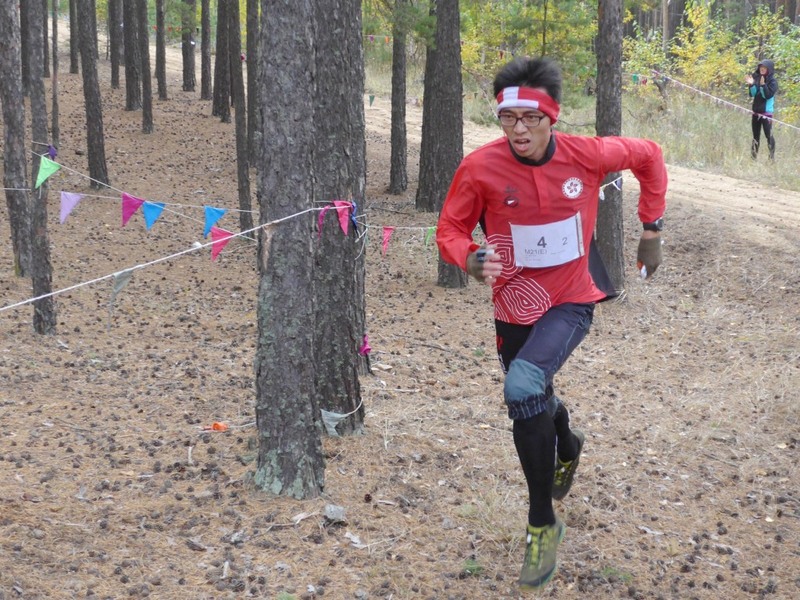 He shares his expert knowledge and orienteering experiences in HKOC facebook many times. 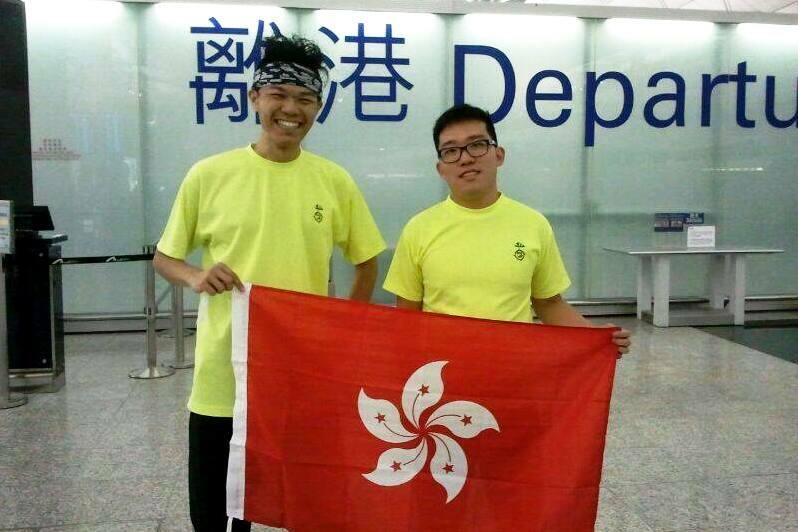 He is one of the most dedicated member of HKOC. 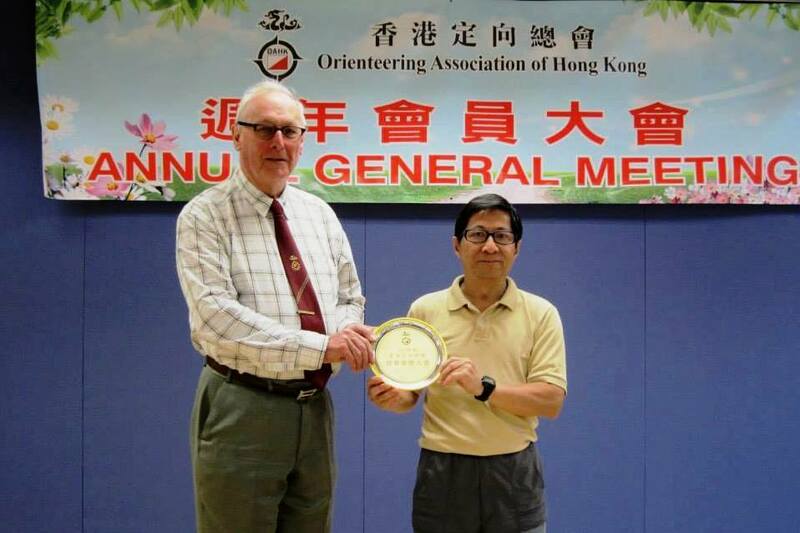 Congratulation to Mr. LEE Man Wai, the Vice-Prsident (Technical) of HKOC is awarded the 2015 OAHK Award for his long time dedication to the development of orienteering. 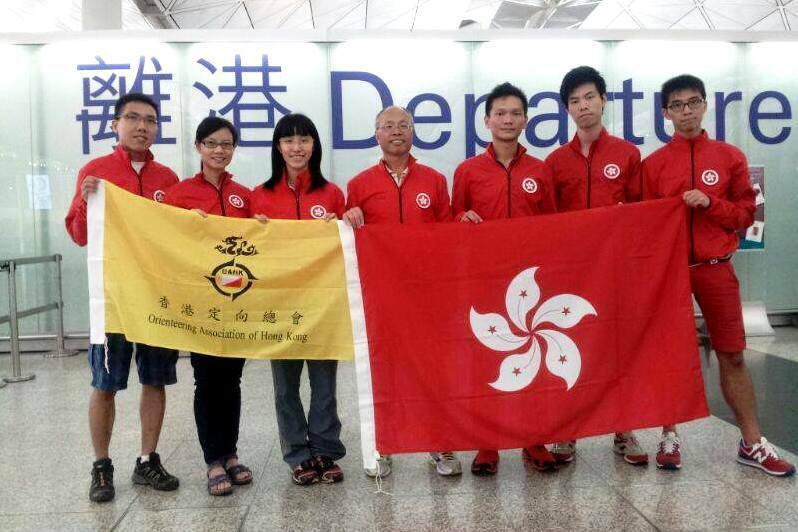 He is involved in Hong Kong Team coaching and World Championship Team management. He also contributed in Event Controlling and Course Setting in many major events. 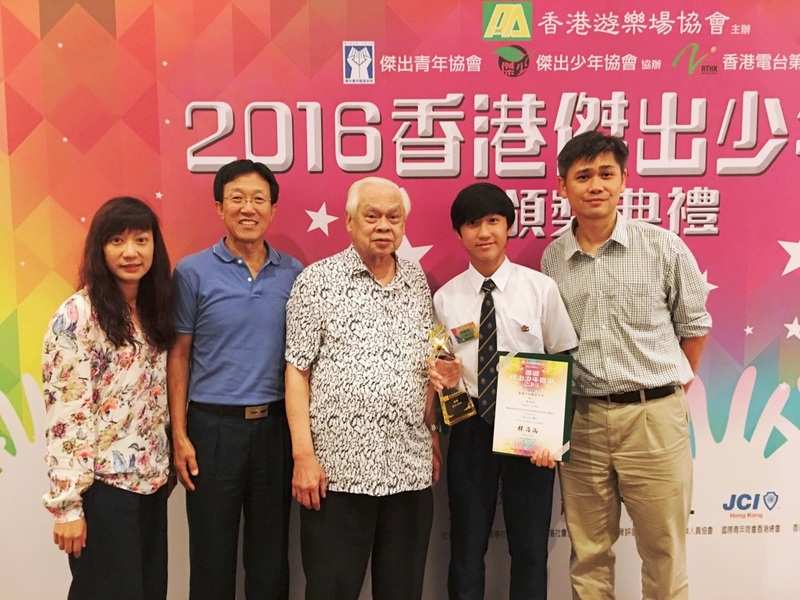 Congratulation to Family Member Klinsman Chu is awarded the 2016 Hong Kong Ten Most Outstanding Teenagers on his outstanding performance of orienteering achievement. 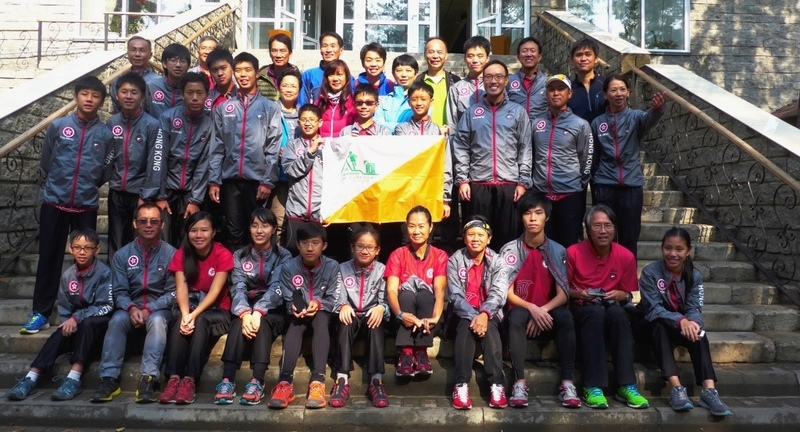 The Chu's family is a model of orienteering family with both parents are also regular orienteering competitors and medalists. 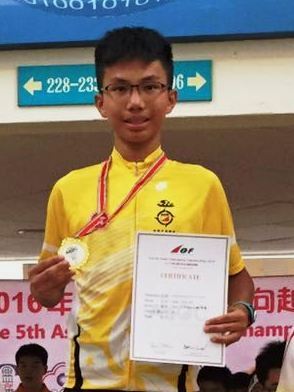 His sister Stephanie Chu and another Family Member Jason Wong are also awarded the outstanding performance into the final of the competition. 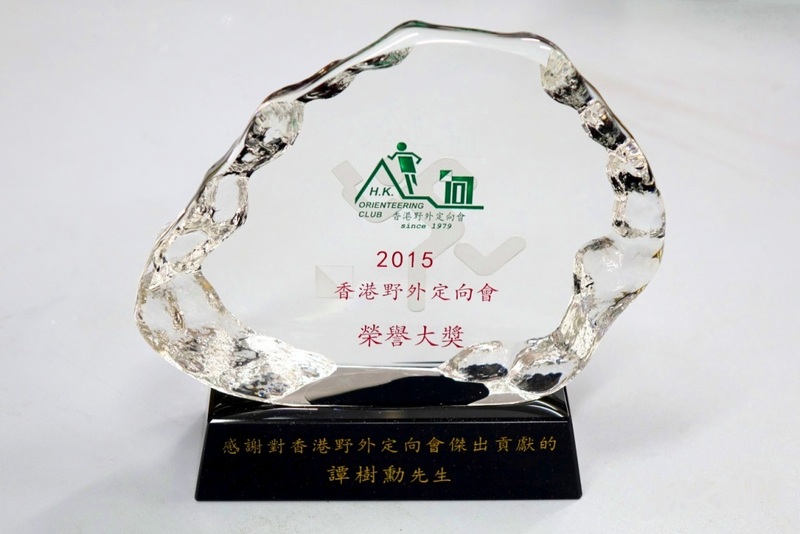 Two new maps produce in 2015 by HKOC are awarded the Best Map Award 2015 by OAHK. Thank you for the tremendous efforts and time dedicated by the mappers on producing these new maps. 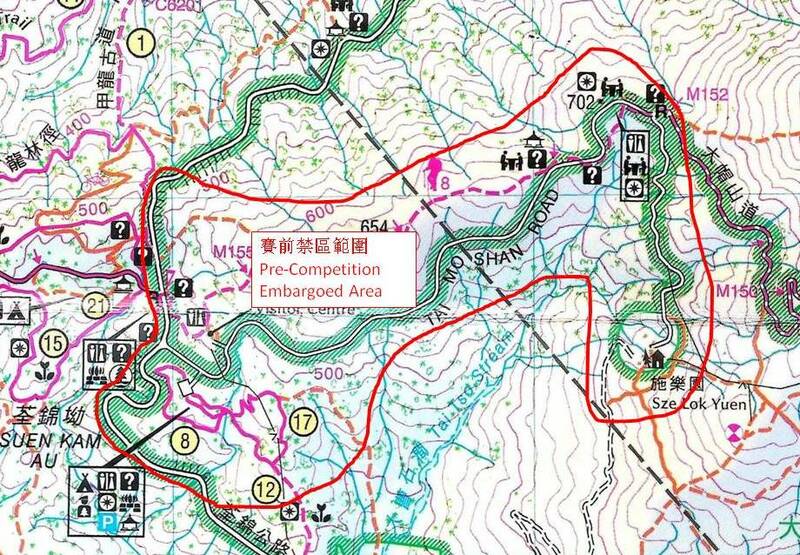 In 2015, other than these two outstanding maps produced, HKOC mappers also produced new maps for " Ma On Shan” in 1:7,500 & “Lee On Estate” in 1:2,000. 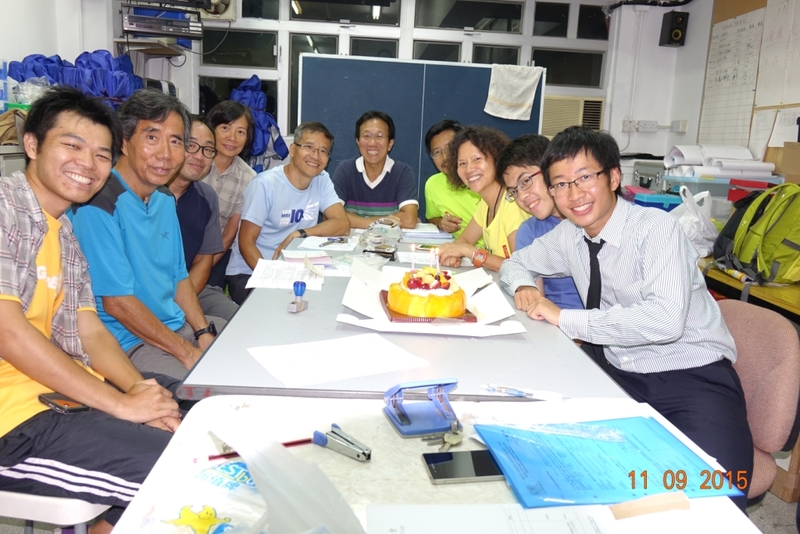 TAM Shu Fun is the General Affairs Officer of the Executive Committee in 2013-2015. He manages all the equipment and materials of the Club neatly whole heartedly. With his professional knowledge, he always making sure that all equipment are operating effectively. He helps to discharge recharge all chargeable electrical equipment routinely. He retrofitted and purchased new lighting fittings for the past two night O events. More than that, he needs to liaise with members and friends regularly for selling of orienteering goods. He is one of the EC members who spent much private time and travelling fee to handle the Club’s businesses, aiming at do everything properly. He also helped in various works in many events. You might have seen him patrolling at competition area at many events. 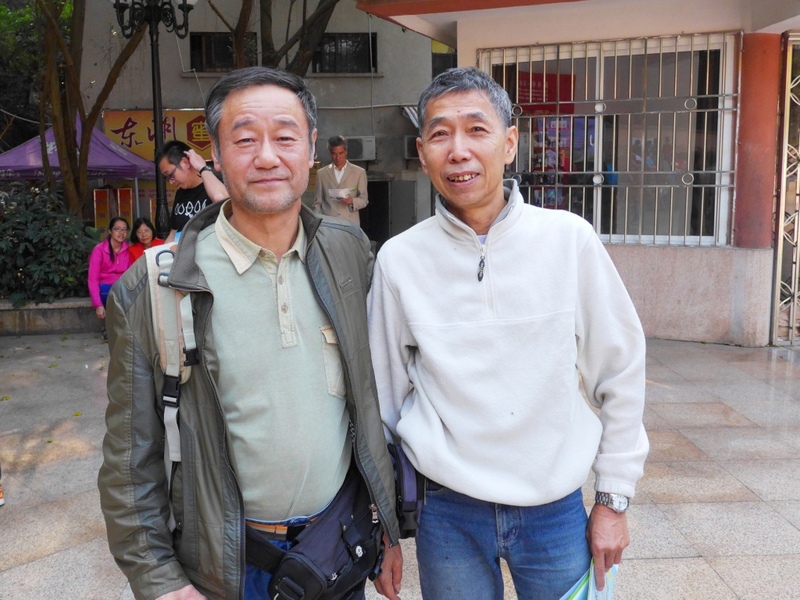 He joined HKOC in 1983 and had been an EC member for many posts in previous years. He is a loyal and hard working member that all respect to. 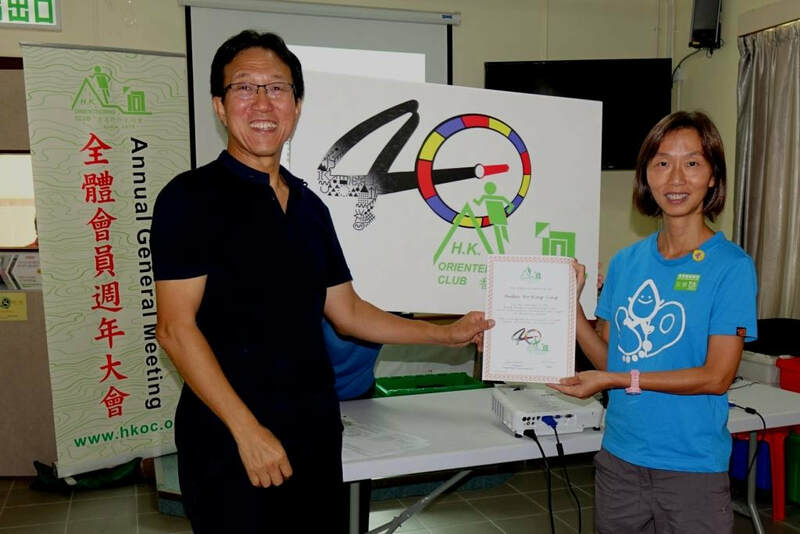 Winsome FUNG Yuk Ching is member who always cares for the Club. 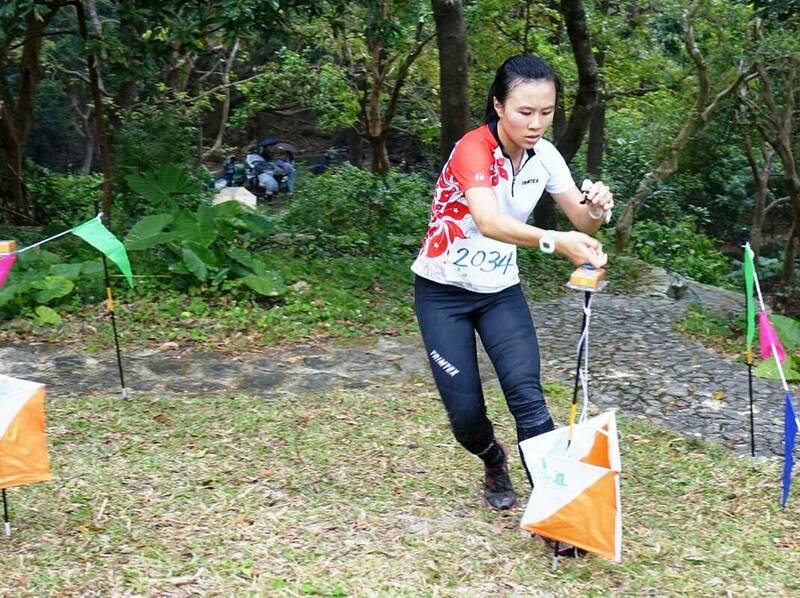 She proposed a few new competition areas to the Executive Committee, leading to the successful HKOC 35th Anniversary Orienteering Carnival held on new year day of 2015 at High Island of Sai Kung. From the organization of the event, the field mapping, to the end of the event, she tried every possible effort to make sure that the event could be well presented and successful. 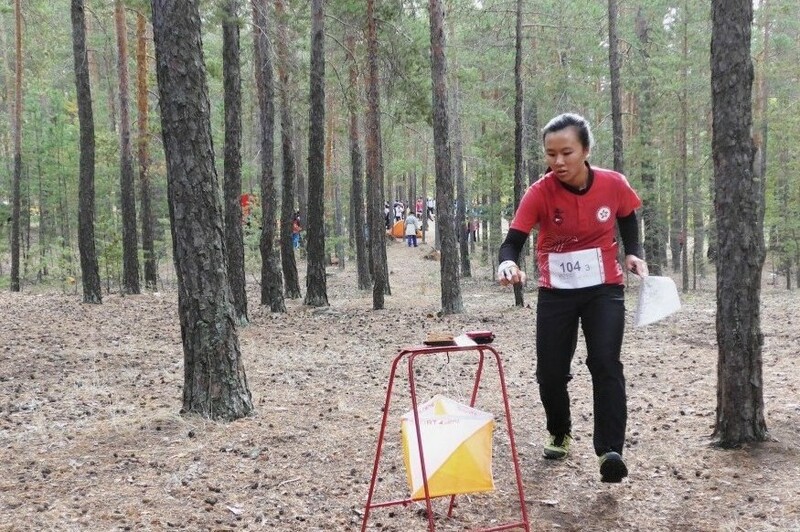 In the past year, she helped in many events and brought with new volunteers outside orienteering family. These provided more contact channel to the Club. 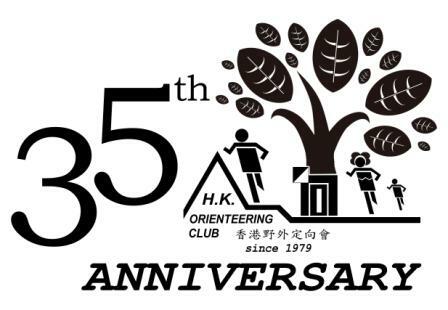 She joined HKOC in 1985. She had been an EC member in various terms. 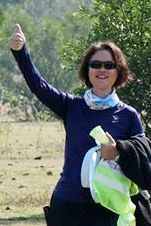 She is active in competition and also encourage her sons took part in orienteering, which feed in new bloods to the Club. 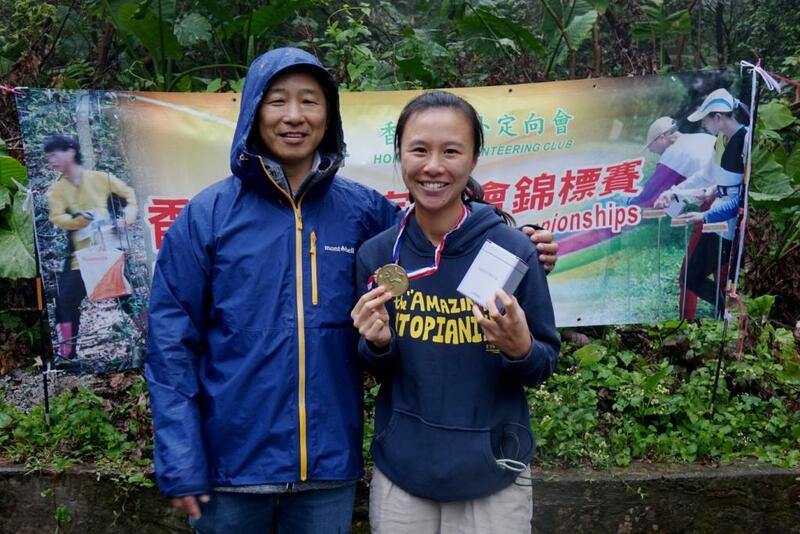 YU Tsz Ying is one of the leading women elite runners in the Hong Kong Orienteering League. 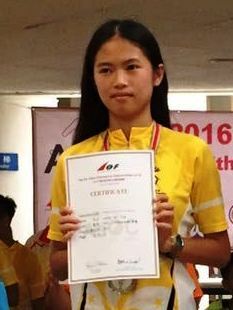 In the past several years, she achieved outstanding results representing the Club in many competitions. 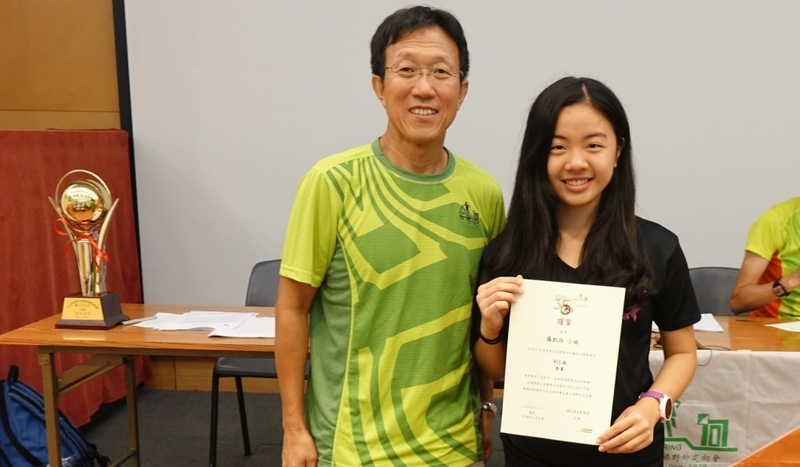 Since 2012, she acts as the HKOC Youth Orienteering Promotion Ambassador took part in planning and execution of the promotion programme. She attended introductory session as well as helped in mapping exercise. 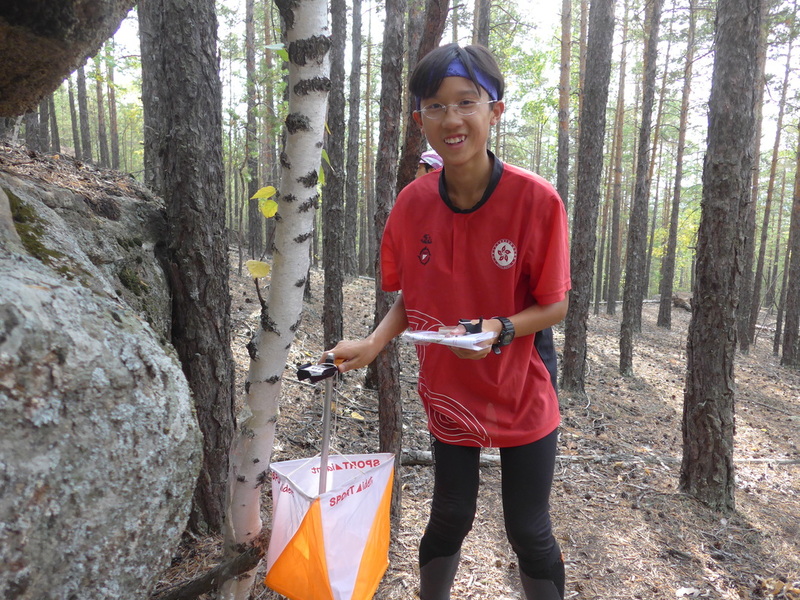 She encourages younger members who are enthusiastic in orienteering to assist in promoting orienteering. 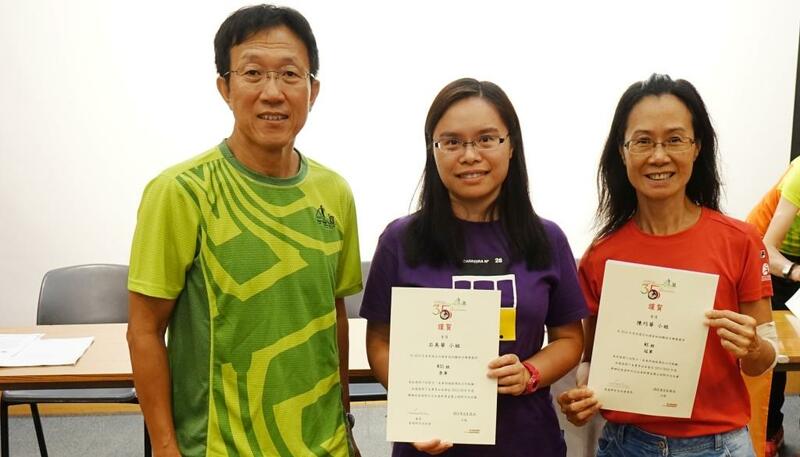 She created new training materials in the Youth Promotion Programme which helps the effectiveness of the promotion. 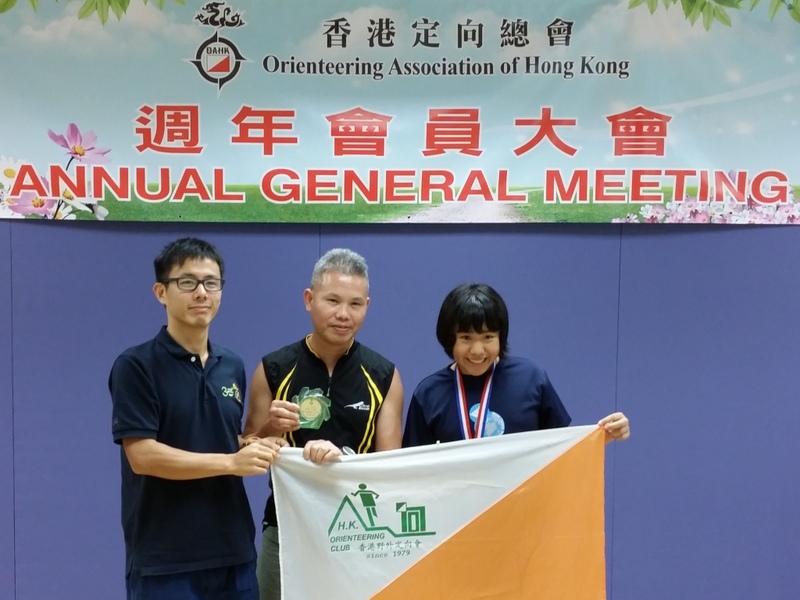 Her dedication to orienteering and promotion to kids helps to lower the age profile of the Club. 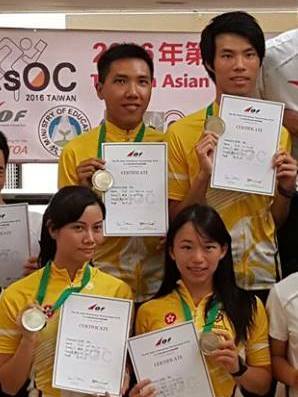 She proactively took part in volunteering coaching assist novices in some major events, which is a role model of our younger members.
" 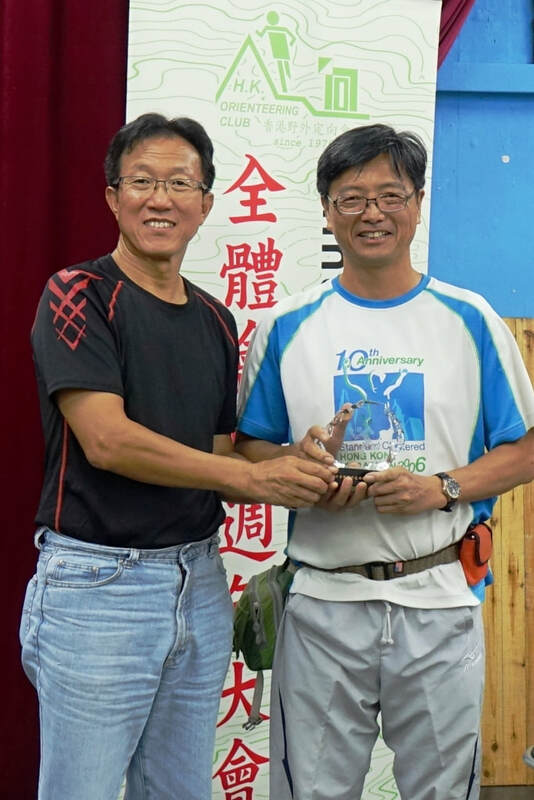 The Pioneer of Orienteering in China“ ZHANG Xiao Wei (L) with the eldest orienteer of HKOC CHOI Kam Kwai. 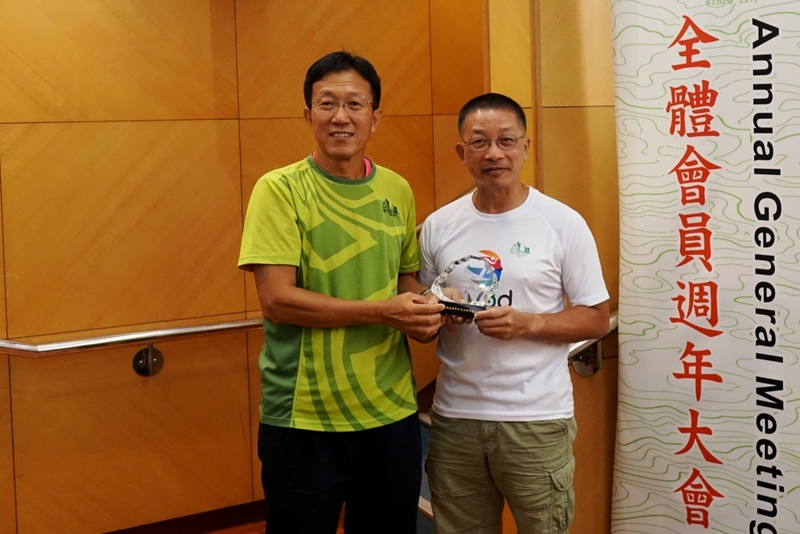 They are the first two persons bridging orienteering between Hong Kong and China when they first met in 1980 and built up the fast development of orienteering in China. 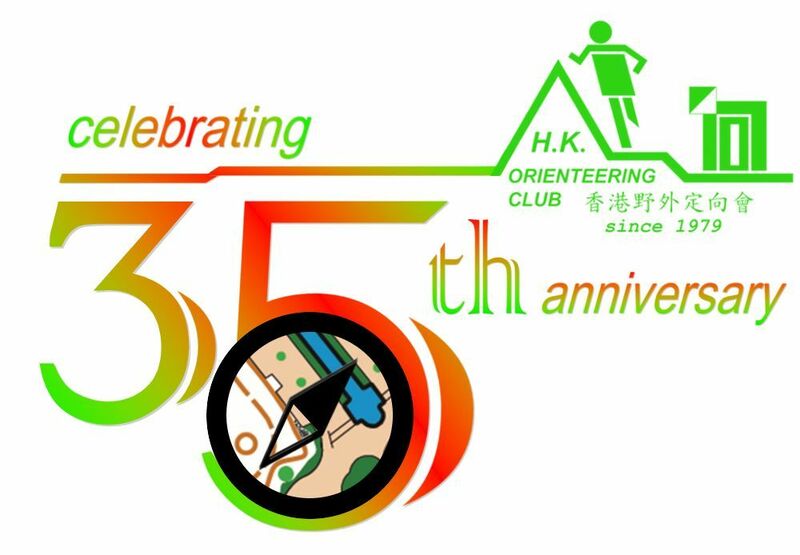 HKOC encourages members to take part in various volunteering services in orienteering activities. 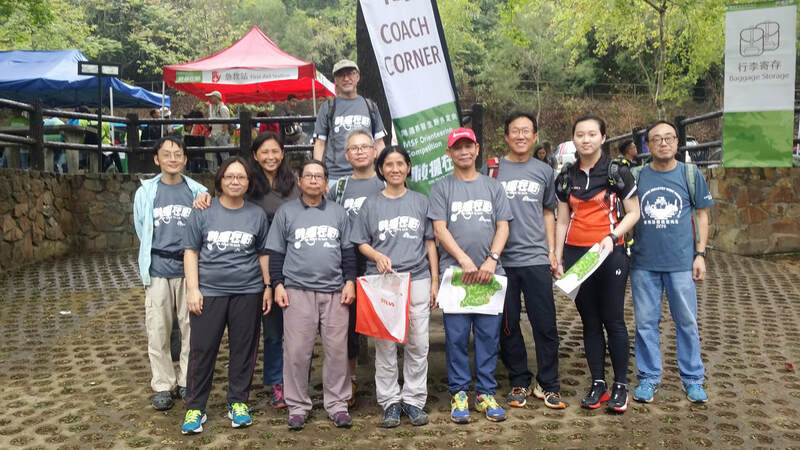 On 6-7/9/2014, we fully supported The Samaritans Befrienders Hong Kong in organising the "From Sunrise to Darkness Charity Night City Orienteering Competition", raising fund for the promotion of Life Education, which showed the volunteerism spirit of our caring members. 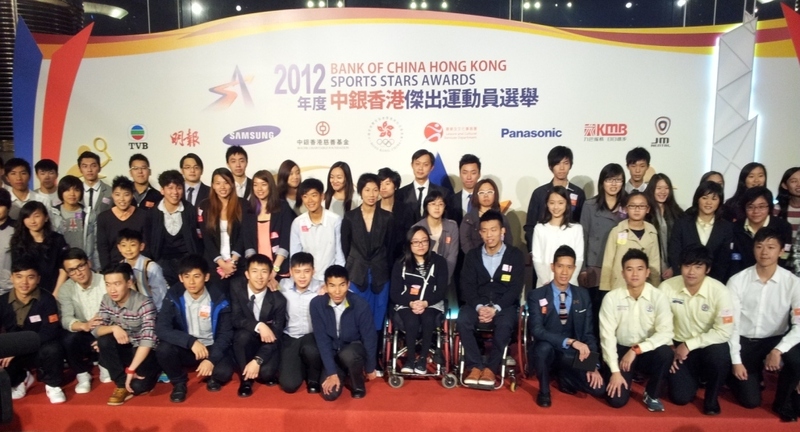 We hope that all members continues the volunteering works of HKOC. 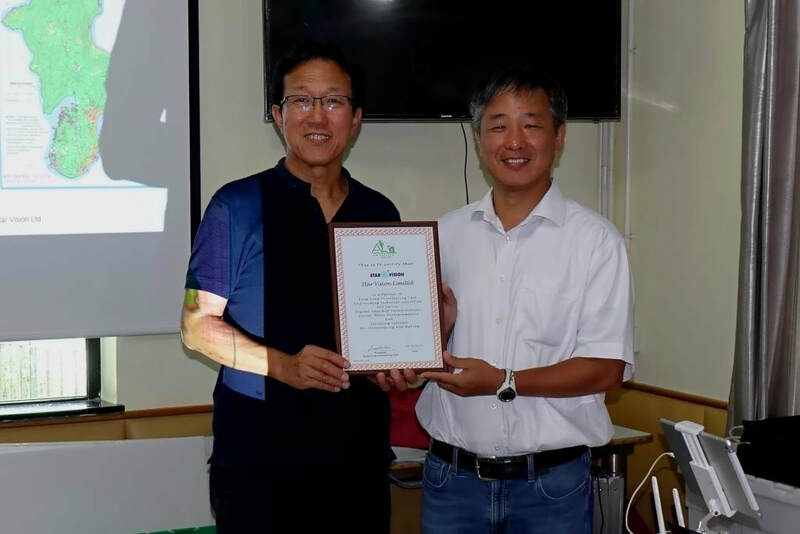 Congratulation to member Mr. LEE Man Wai who will be awarded the 2014 HKOC Award for his dedicated contribution to development of HKOC in the past years. 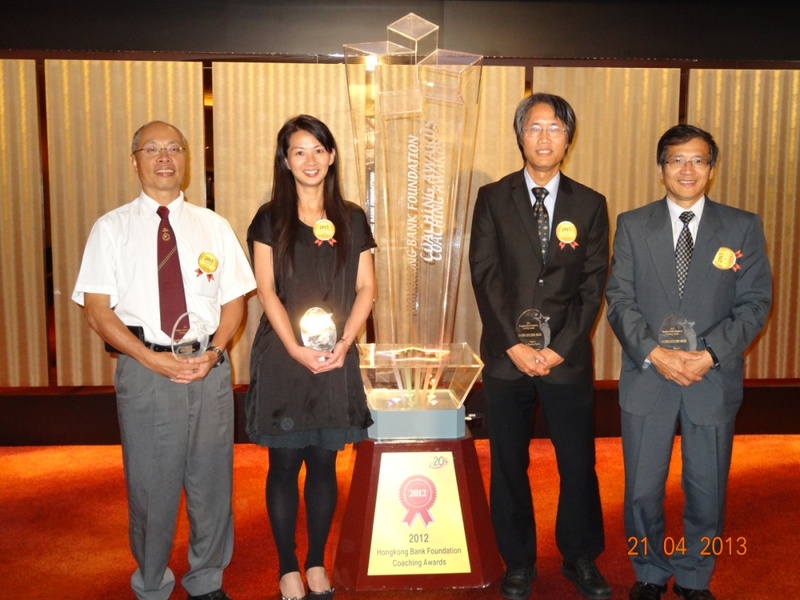 You are welcome to attend the award presentation ceremony at the 2014 HKOC Annual General Meeting in the morning on 31/8/2014 at Kwai Tsing Theater. 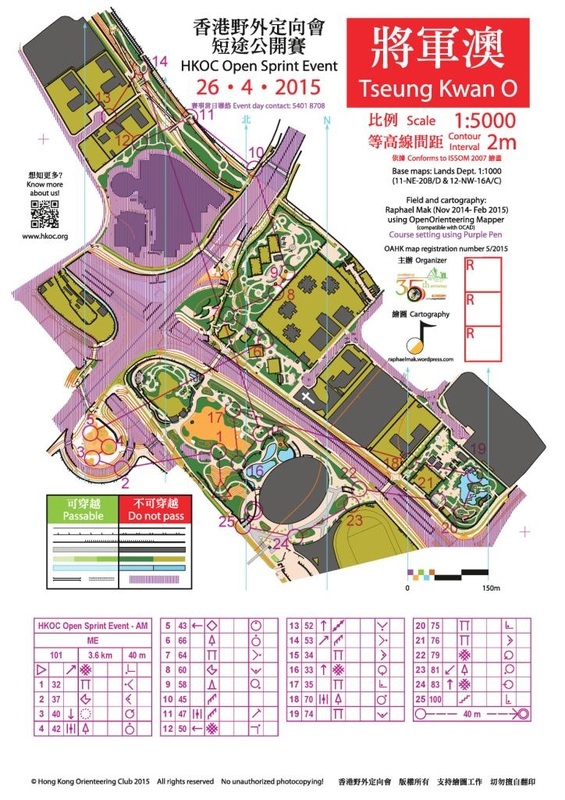 The OAHK Best Map Award 2013 (ISSOM) - "Chai Wan Park"
The Chai Wan Park 1:4,000 Chai Wan Park Map is selected the "2013 Best Map Award (ISSOM)" by the Orienteering Association of Hong Kong. 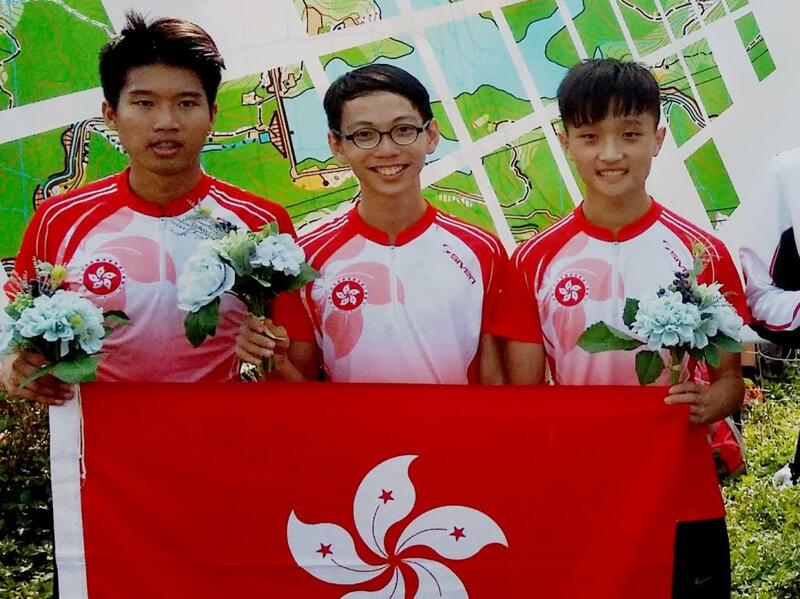 Congratulation to the field checker CHOI Kam Kwai, the cartographer Tim WONG Wai Ming and the Event Organiser Ben WONG Chi Yin. 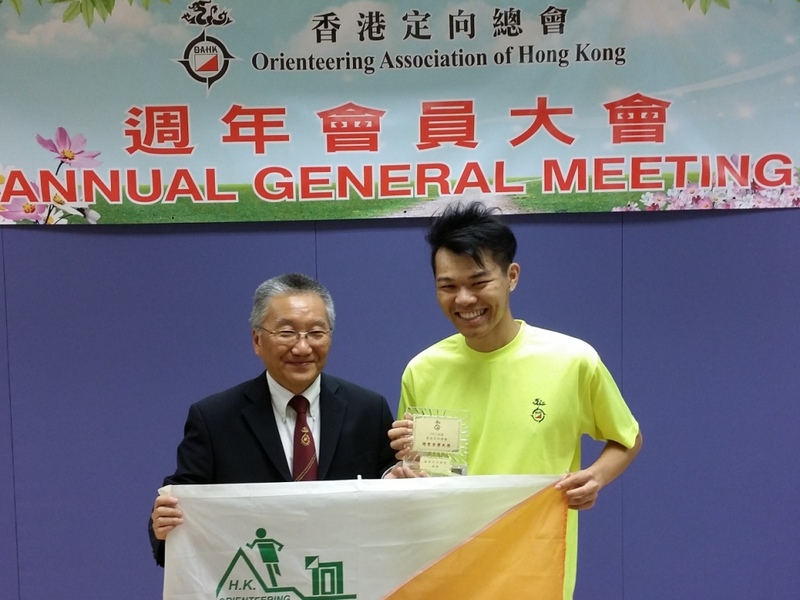 Congratulation to Mr. Roy Cheung Kwok Wai, the HKOC Financial Officer, is elected the 2013 OAHK Award in appreciate of his dedication to the orienteering development in Hong Kong. 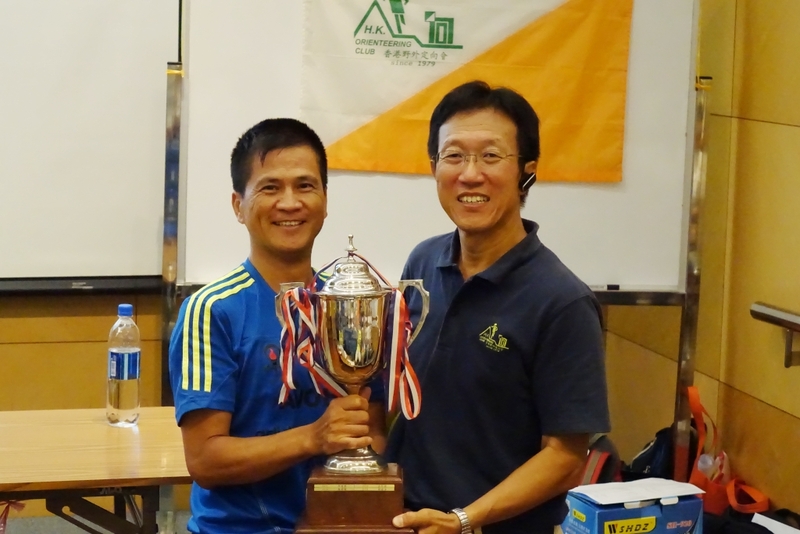 Mr. CHEUNG Kwok Wai is awarded the 2013 HKOC Award for his dedicated contribution to the Club at the HKOC AGM on 15th Sep. 2013. 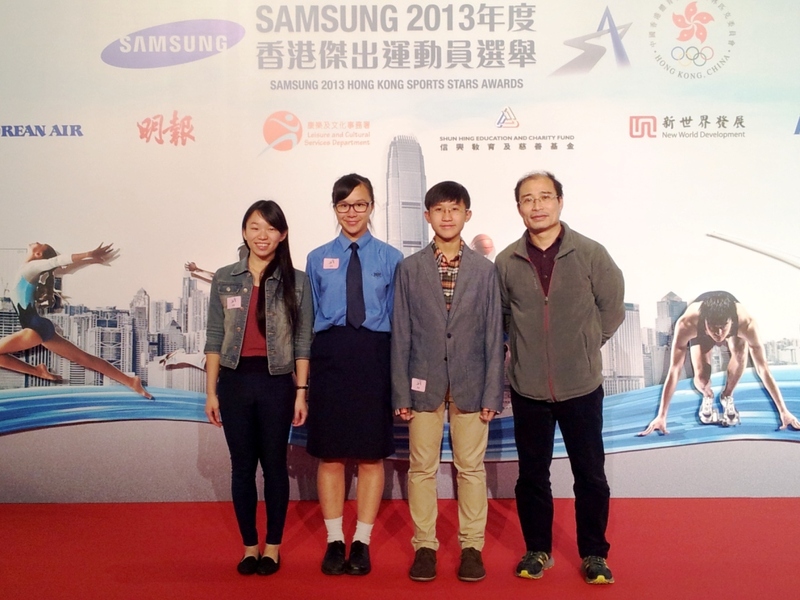 Award Nominee Member CHU Yau Man) attended the Award Presentation Ceremony with the Coaching Secretary of the OAHK. 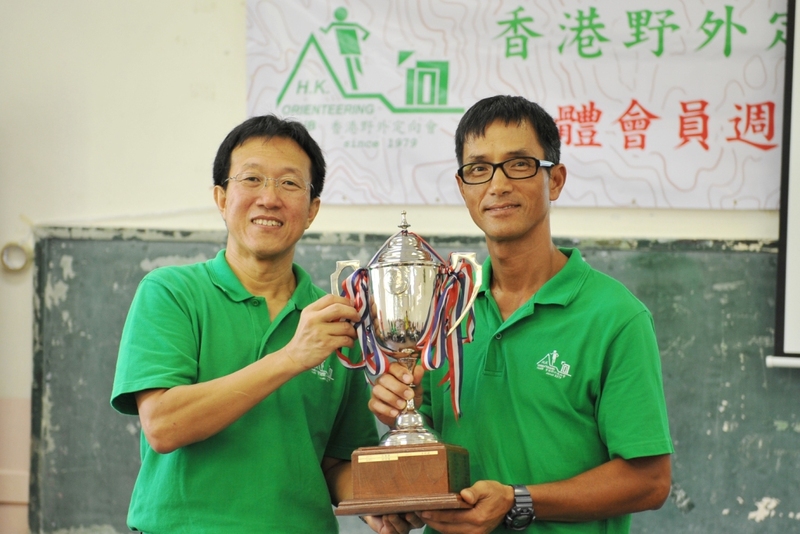 Mr. MOK To is a graduate of our first orienteering class. 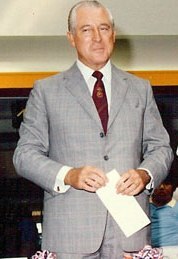 He became our founding member in 1979. 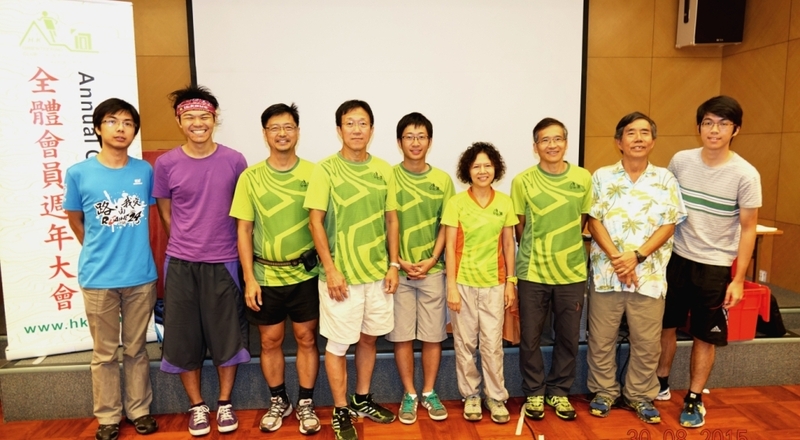 He has long time serving the OAHK Training and Coaching Committee, the Promotion and Development Committee and the newly established Trail Orienteering Committee. 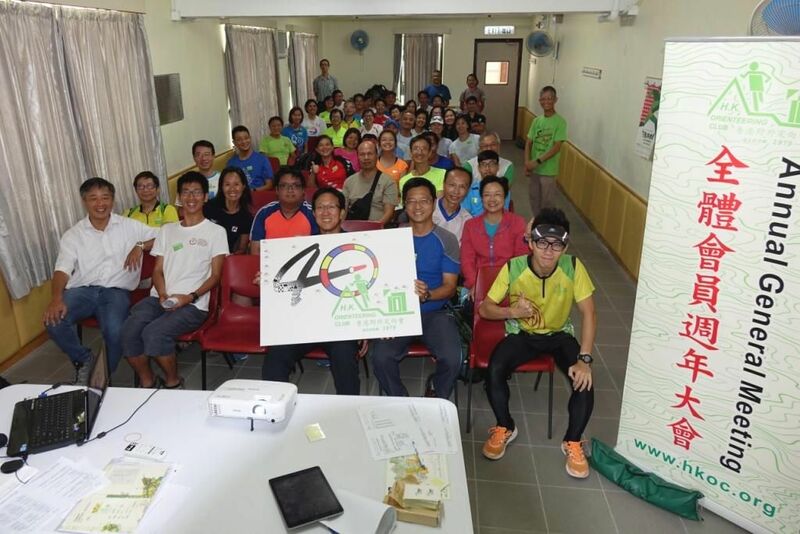 In recent years, he has helped the review and development of training materials and also assist in various scale of event organisation for both foot orienteering and trail orienteering. 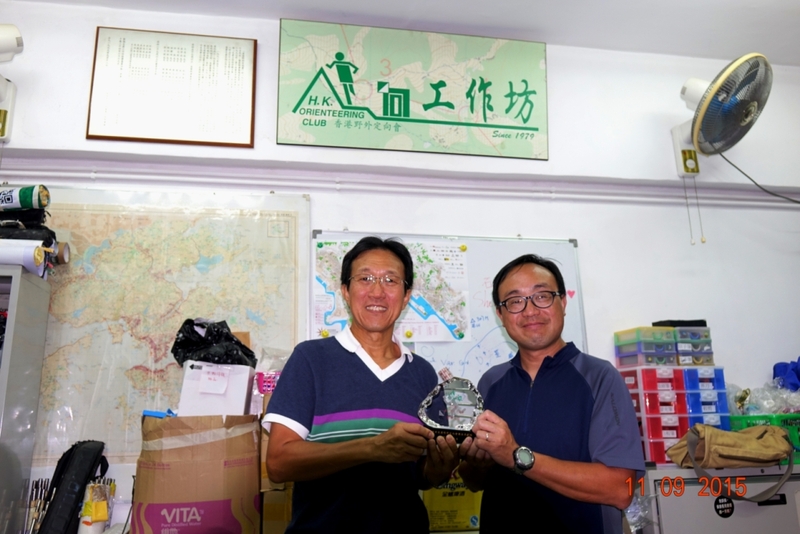 He is now one of the key member of HKOC Trail O Committee. 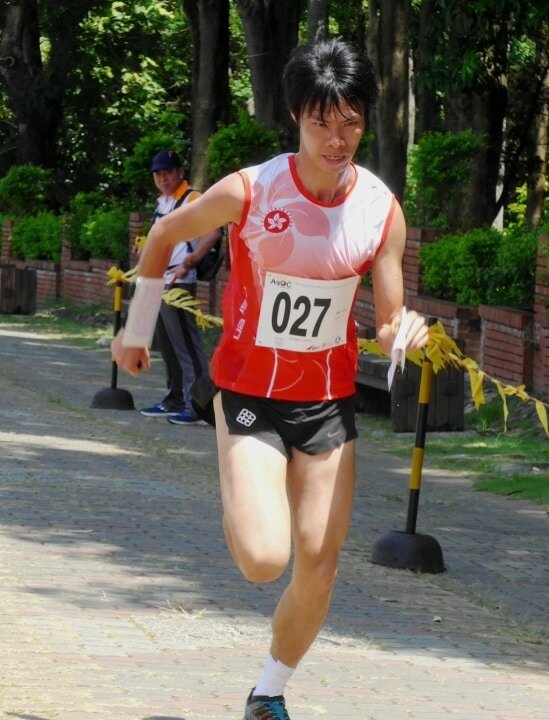 His dedication to orienteering also extends to assist in organizing events and promotion of trail orienteering to physically handicapped people. 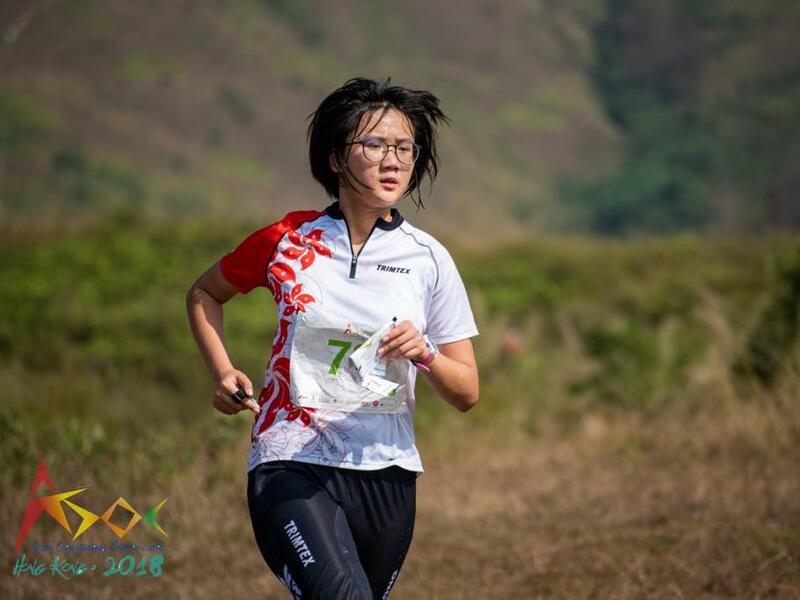 His contribution can also promote the spirit of youngster in involvement in orienteering development, which is utmost important in our sport development in future. 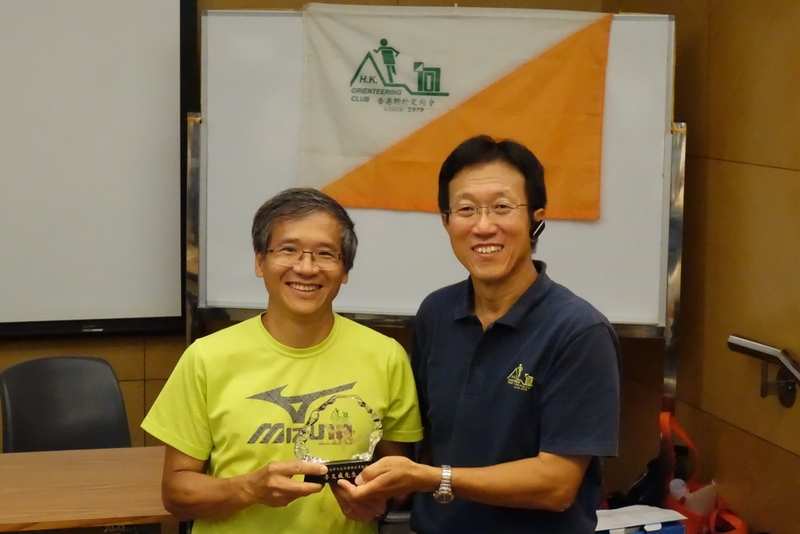 The OAHK Award is presented by OAHK annually to individual who contributes to orienteering development. 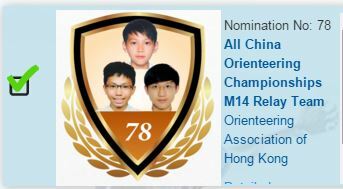 Congratulation to members Yu Tsz Wai, Chu Ying Yau and Chan Pui Fung are nominated for their outstanding achievement. 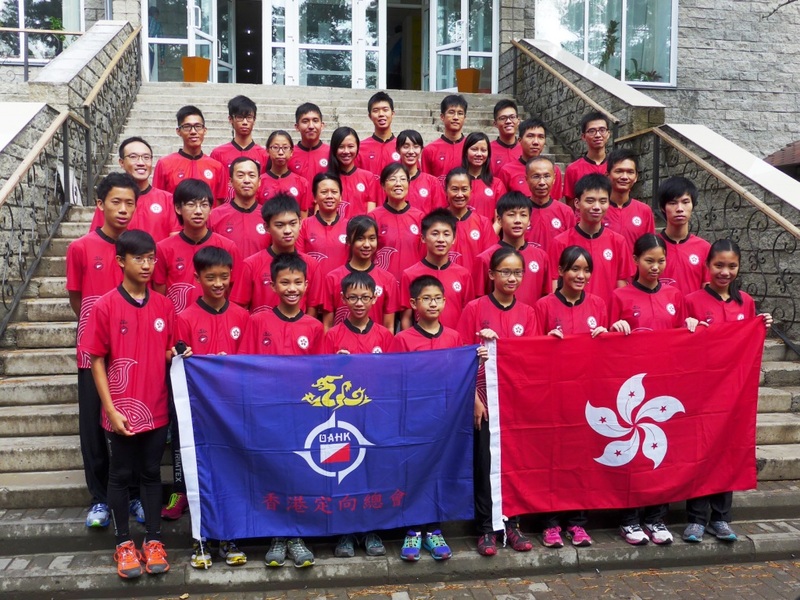 This is the commend from the Government of HKSAR upon the continuous development of orienteering. 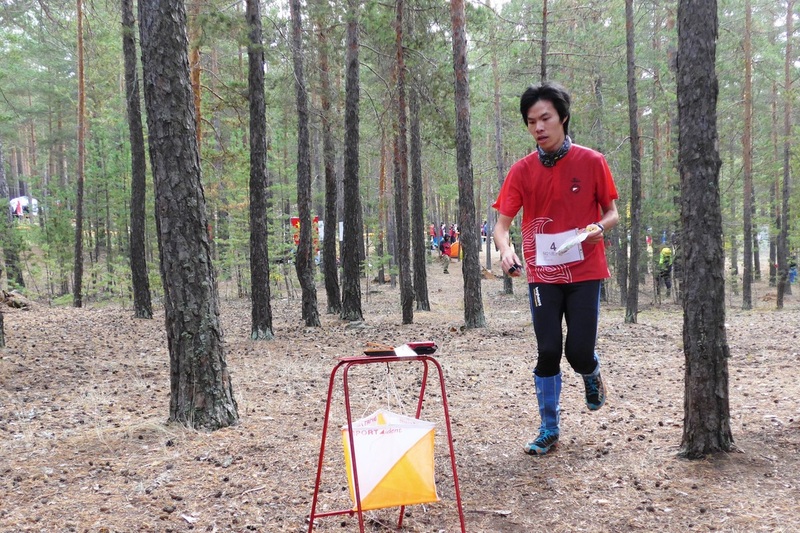 This is the effort of all orienteering friends in the past years. We look for everyone to continue moving forward to a higher level. 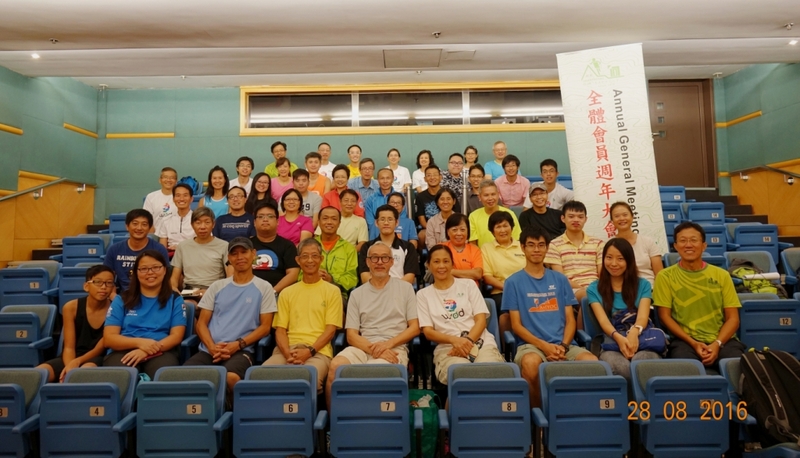 The 33rd AGM and EGM was successfully held on 16/9/2012 Sunday 09:30 - 13:00 at Wu Kai Sha YMCA Youth Village. 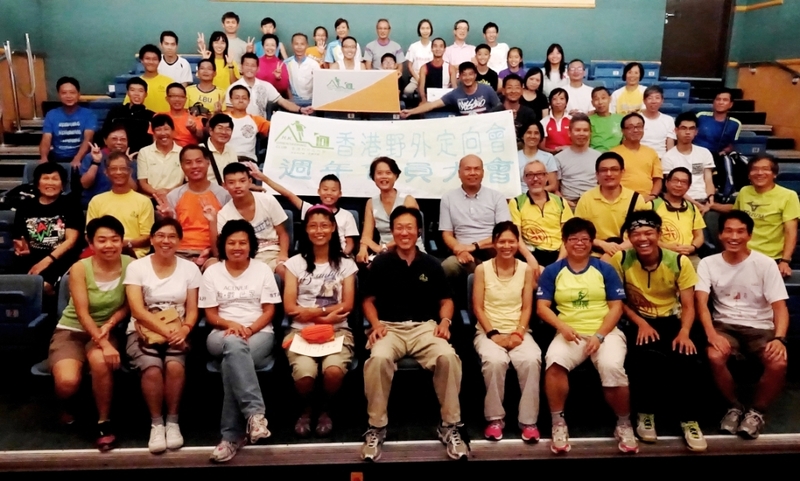 There were more than 60 members attended. 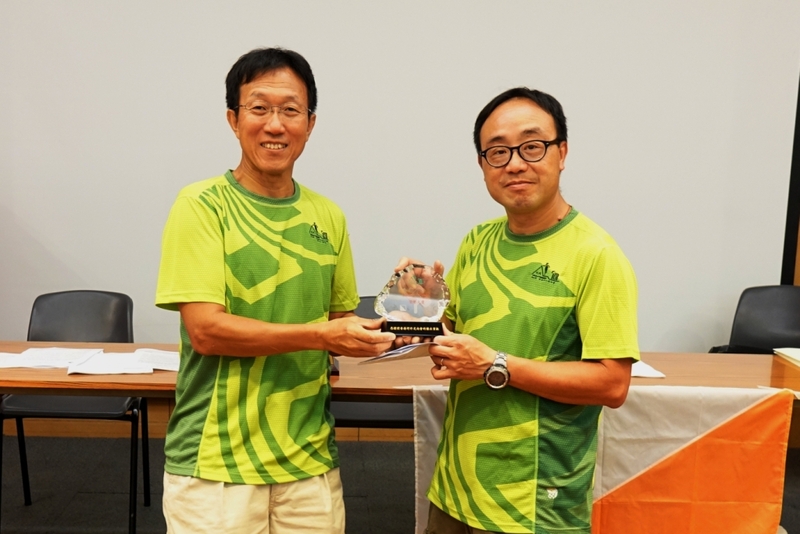 After the meeting, there were presentation of award to ranking league winning members and also presentation of appointment certificate of the Youth Orienteering Promotion (YOP) Core Team Members and Mentors. 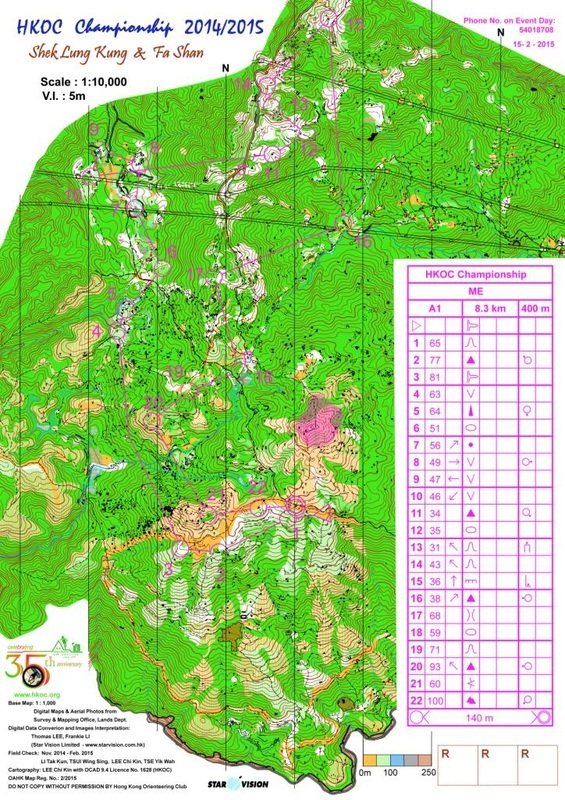 An orienteering event was organised in that afternoon.